Ceramic, porcelain and stone tile come in a broad range of colors and textures that offer durability and unique high-end finishes. Low water absorption, fire resistance, high durability and minimal maintenance requirements make ceramic and stone ideal for kitchens and restrooms. 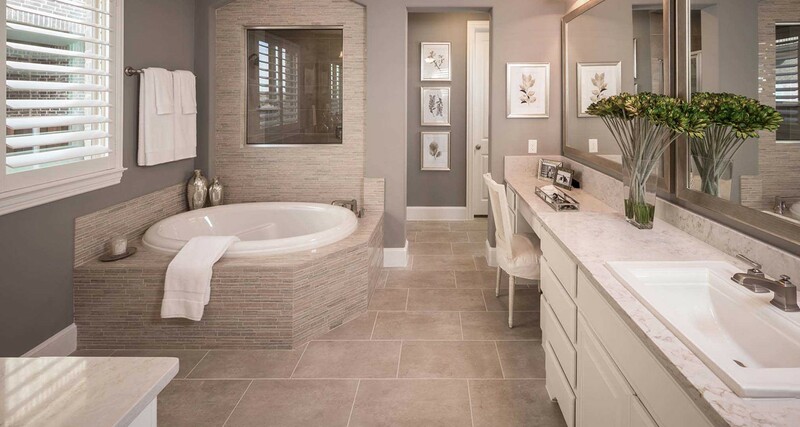 We carry and install all types of ceramic, porcelain and stone material. Broadloom Carpet chevron-icon Created with Sketch. Porcelain & Stone Tile chevron-icon Created with Sketch. Hardwood chevron-icon Created with Sketch. Luxury Vinyl Tile chevron-icon Created with Sketch. Specialty Flooring chevron-icon Created with Sketch. For product warranty or general maintenance and care questions, please visit the manufacturer's website.